Rumor Alert- Islands of Adventure may be moving closer to ground-breaking for "King Kong 360/Skull Island". 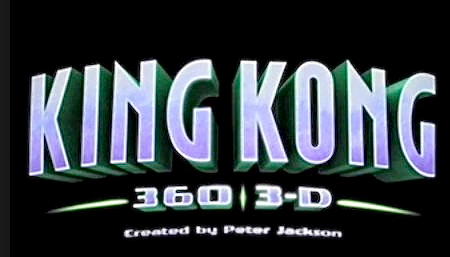 New rumor update today coming from Universal Orlando Resort- Folks are saying it's very likely that Islands of Adventure may be one step closer to breaking ground on the rumored addition of "King Kong 360 3D" which has long been rumored to come to the park's Orlando property. Screamscape is reporting that the area behind "Thunder Falls Restaurant" is the location but also that departments around the"Jurassic Park" area who are storing stuff in this currently empty area, have been told to clear it out quickly. Still no official word from Universal Orlando Resort on this matter but they likely won't announce until the construction can no longer be hidden from guests.